The Master Parts Cat. shows a picture of a "one eared" cap with a part #9N 9030 for tractors built from 1939-1952. The Catalog shows a "newer style" cap without "ears" for the 1953 fuel system. This cap also uses the same part number 9N 9030. 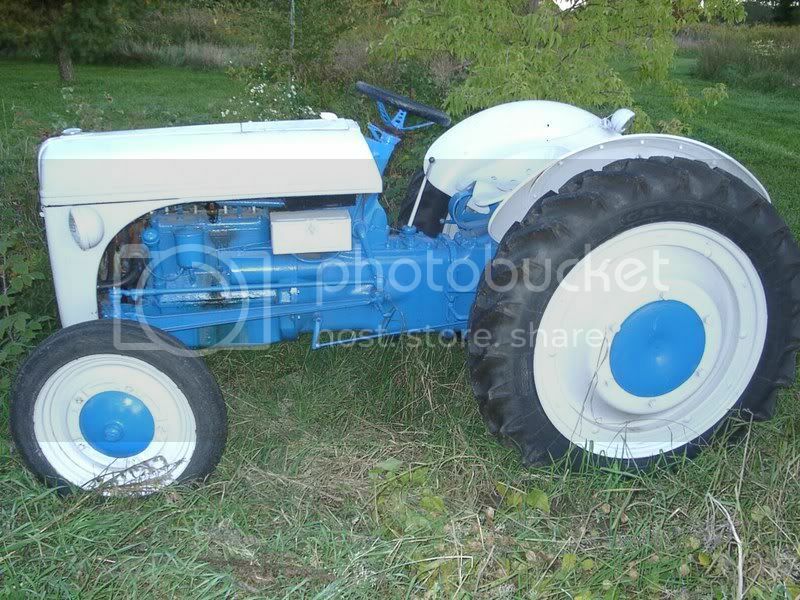 Can anyone tell me what tractor is a cap with no "ears" and part # E3NN-9030-AA for? "3" = The third year of the decade. 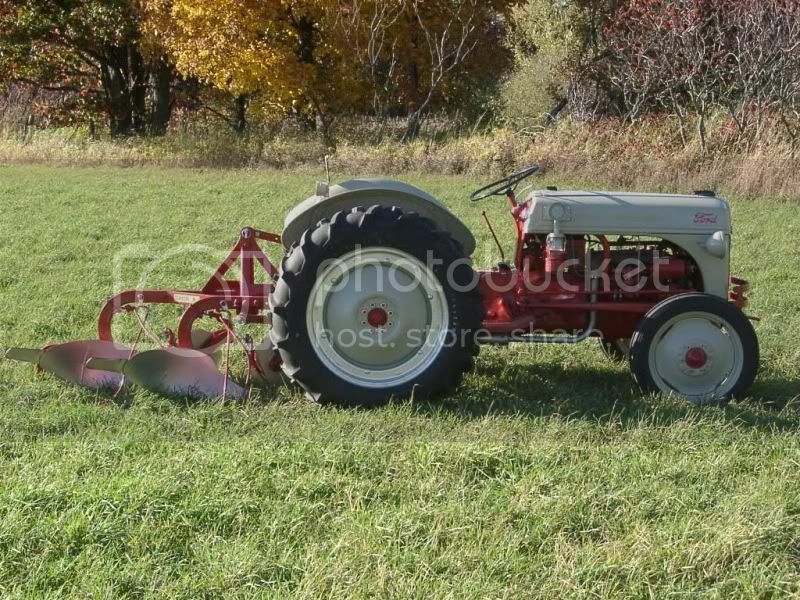 '42 Ford 2N, #9N103775 "PiecesParts"
'49 Farmall Cub, #98040 "Sweetie"
'53 Ford NAA Jubilee, #NAA-56293 "Gray Lady"
'64 Minneapolis Moline Jetstar 3, #28301626 "SpongeBob Moline"
E in the beginning of the part# is decade of the 80's. my guess is Fordson with a number like that. I don't why it 'looks' like it has one 'ear' -don't think they were ever made like that. The '53 Jubilee cap is part number NAA 9030-D, prefix and suffix added to designate new part application. Look down the parts list and you'll see it. The 9N9030 was basically the same from 39-52 as far as I know, and with the link here you can see the 'double ear' original N- cap. Remember the MPC contains artists' sketches - not true pictures. Look at the lighting drawing for 39-49. The fender bracket is for the right side, but is facing left. I say...the early 9ns were just a tad diff,inthe way they were put together.Most folks would not notice it tho. Tim---any idea of what tractor this one is for? Here is what I found out----number on the cap id'd below is E7NN-9030-AA. I was told ALL FORD TRACTOR gas caps contain 9030 in the part number.